Scotland's lobbying inquiry and the party conference season have prompted a renewed focus on transparency from the public affairs industry. 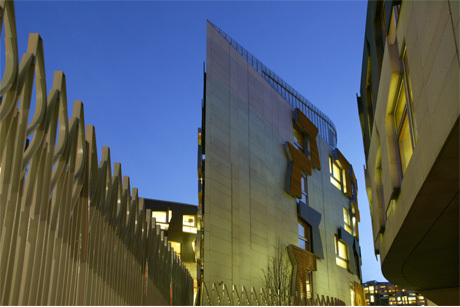 Both the PRCA and CIPR have drafted their responses to the Proposed Lobbying Transparency (Scotland) Bill consultation, which they have issued to their members for discussion. Following this, the responses will be sent to Scotland next week. However, in the PRCA's draft response, the body has hit out at the phrasing within the bill, which suggests lobbyists only aim to influence. The PRCA has suggested that its own register would provide a 'suitable template' for the information that should be included in a Scottish register. Meanwhile, the PRCA's public affairs group is making the case for the lobbying industry during the party conference season, by holding drinks receptions at all three major conferences, led by group head, Connect Communications' Emily Wallace.